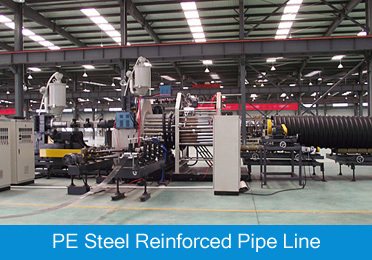 Looking for good corrugated pipe extrusion machine for your business? Xinrong, 22 yeares experience in pipe extrusion machinery manufacturing, has more than 10 patents for corrugated pipe extrusion machinery. 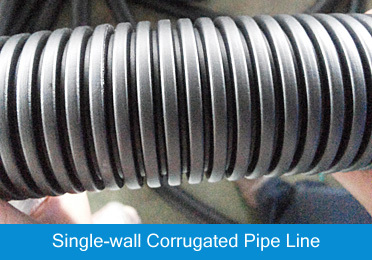 As the top level supplier in China, Xinrong's corrugated pipe machinery exported more than 60 countries. 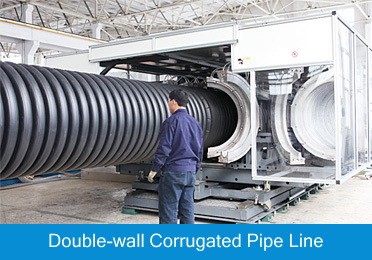 You can find double wall corrugated pipe extruder, single wall corrugated pipe extrusion line, Steel reinforce pipe extrusion line.